Online and traditional marketing can be competitive nowadays. With millions of businesses in the U.S., it can be difficult to get your brand in the spotlight. Some businesses spend thousands, even millions, of dollars on marketing strategies that promise leads. However, with the increasing number of cost-efficient ways to advertise, spending that much can be avoided. Social media networks like Facebook offer cheap yet engaging ways to promote brands. The online platform is not only popular in providing one-of-a-kind sharing and posting experiences, but it’s also known for offering low-cost ways to advertise a business. Such strategies have been proven beneficial by marketers and brands alike. Enter Facebook and its carousel ads. 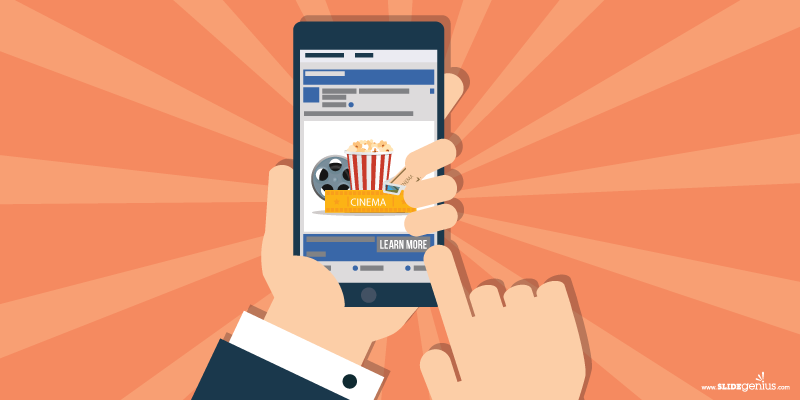 Facebook carousel ads are high-performing tools for your marketing strategy. Through performance metrics, Facebook has proven how effective they really are in attracting customers. If you’re thinking twice about this, below are three factors that can help you decide. Multiproduct ads are great for advertising. Their capacity to showcase several items in a single ad unit makes them convenient for marketers when simultaneously promoting different products or services. Carousel ads can display 10 products in images or videos. They come with product descriptions, prices, and call-to-action links that make deciding and buying much easier for customers. Its user-friendly features not only attract customers but marketers as well. Since they were launched, carousel ads have proven effective in increasing sales. 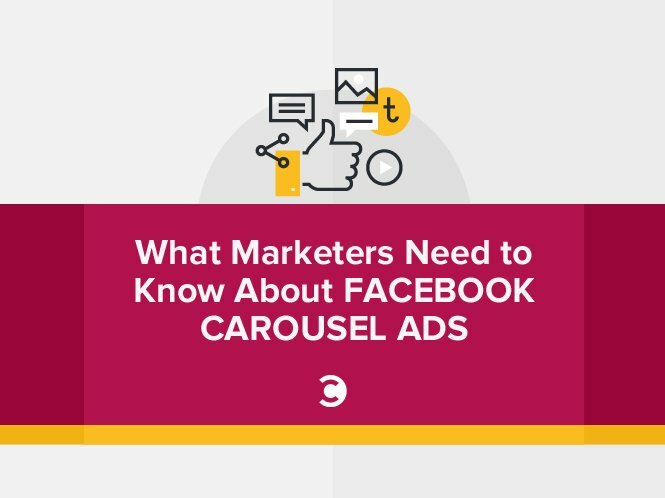 In fact, according to a Digiday article, analysis shows that carousel ads outperform regular ads on Facebook. They can drive 10 times more traffic in just three months. A marketer’s most basic goal is to create ways to capture an audience’s interest and attention. Through Carousel ads, it’s easier for them to meet that objective. Apart from a user-friendly design, its templates don’t overpower advertisements or confuse buyers. Instead, it enhances the ad with supporting images or videos. The format is simple, yet it highlights any ad’s attractiveness. You can take advantage of Carousel’s features by producing engaging images, videos, and content that match it. Another interesting fact about carousel ads is that they’re displayed strategically on Facebook. The fact that the social media network giant accounts for 1.49 billion users makes it easy for marketers to see why the ad section is a goldmine. That number is higher than the population of North and South America combined, meaning the chances of putting a brand to the spotlight are higher than the usual. Carousel ads accumulate click-throughs with low prices per acquisition. To reach a thousand people on Facebook, you only need to spend less than a dollar. Compared to usual ads that can cost up to 128 times more, Facebook’s ads are superior when it comes to cost-effectiveness. In fact, they can drive conversions at prices 30 to 50 percent less and clicks at prices 20 to 30 percent less than single-image link ads. 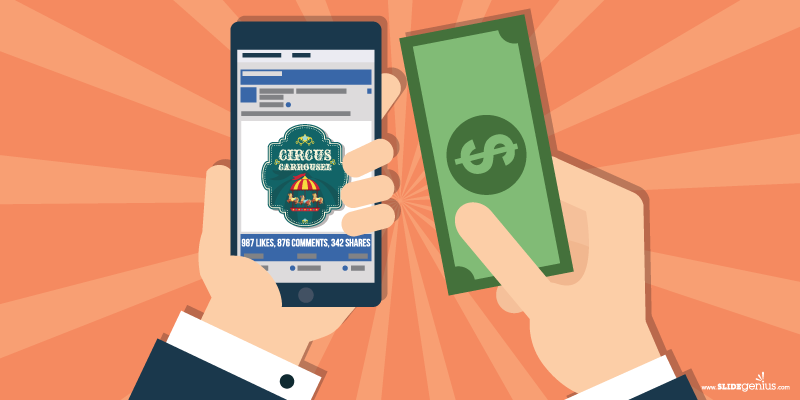 Not only are carousel ads cheap and effective, they are also easier to monitor and manage. With Facebook’s insight reports, you can track which links in the ads work best. You have the option to let Facebook optimize those links, so the ads can achieve higher engagements. This feature increases click-through success by an average of 12 percent. If you have a small marketing budget—which in this day and age isn’t really advisable—then carousel ads are ideal for you. They are great at attracting buyers and, at the same time, cheaper than the usual marketing strategies. Other than optimizing your marketing strategy, another way to engage customers is by posting images that draw their attention. Hawkers Co. maximized the carousel format by uploading images of women in different sunglasses, showing only half their faces, which form a whole pair of sunglasses when swiped left or right. MINI used the format for a virtual tour of the MINI Hardtop 4 Door, while Neiman Marcus used it as a catalog for its spring shoe and handbag collection. There are many creative ways to craft carousel ads apart from turning them into catalogs or virtual tours. How you’re going to maximize them is the challenge to you and your competitors. Just remember that the key is to see the spaces as blank canvasses upon which you can create advertising masterpieces that customers will love. Think how far every dollar you spend on investments can go. Spending bigger doesn’t always mean getting back more. A carousel ad, for example, is a great investment. It can reach the same audiences as other forms of advertisements but with a substantial difference in cost. It’s proven effective in driving clicks and conversions, even when all a marketer has to do is craft engaging images, then upload, add copy, and optimize them. What makes carousel ads great is that they’re Facebook products. The social media network not only provides you with ad spaces but also helps you get the most out of them. It provides metrics and optimizes your engagements, making sure your ad reaches your target market. 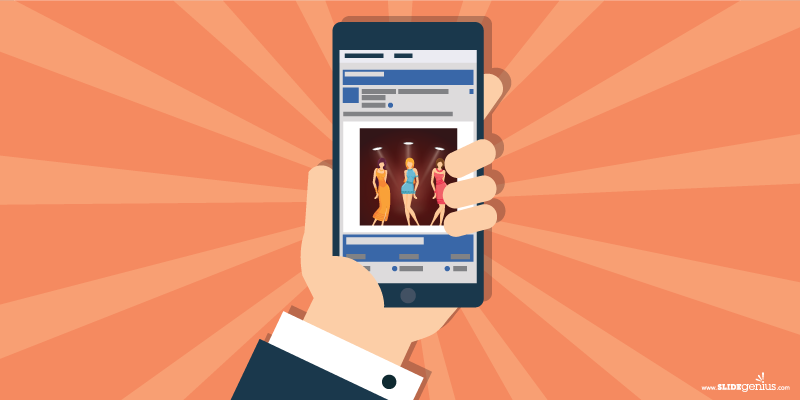 Given the advantages of Facebook carousel ads, should you even think twice about trying it out? Wherever you choose to invest, always make sure that every dollar you spend counts.